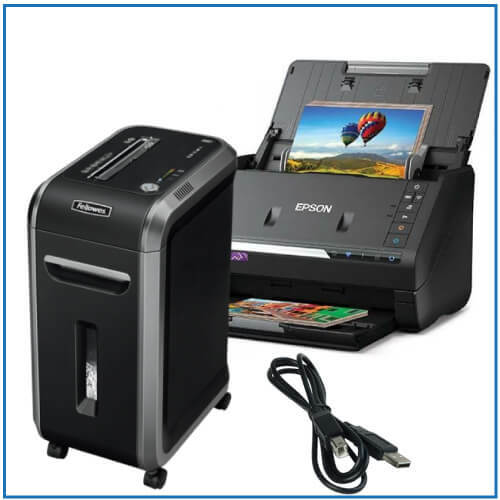 Printerbase Wins Xerox Supplies Reseller of the Year! We were delighted to pick up an award last night at the Xerox Partner Congress in Leicester! 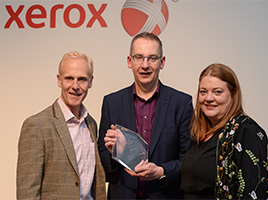 Printerbase were named the Xerox Supplies Reseller of the Year. 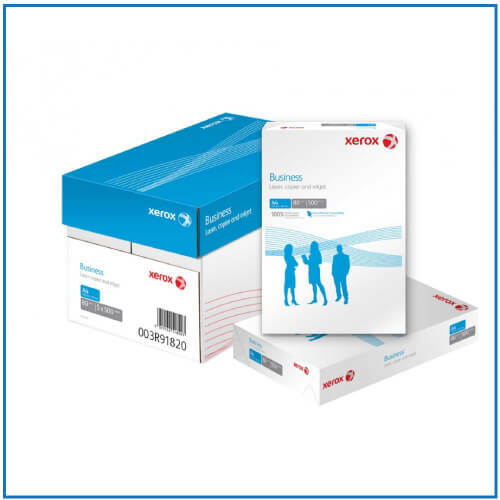 The award ceremony is an annual event that marks the very best partners of Xerox and recognises their exceptional achievements. Congratulations to the whole Printerbase team who have been working extremely hard throughout 2017 working closely with Xerox on lots of new and exciting projects. 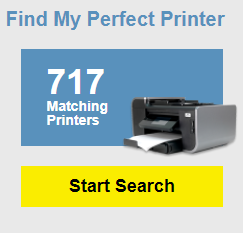 We’re looking forward to another exciting year and continued success working with Xerox. 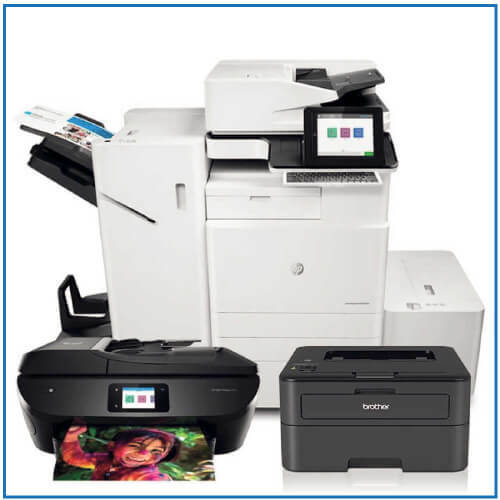 Take a look at some of the fantastic Xerox machines we sell as well as their revolutionary ConnectKey technology.